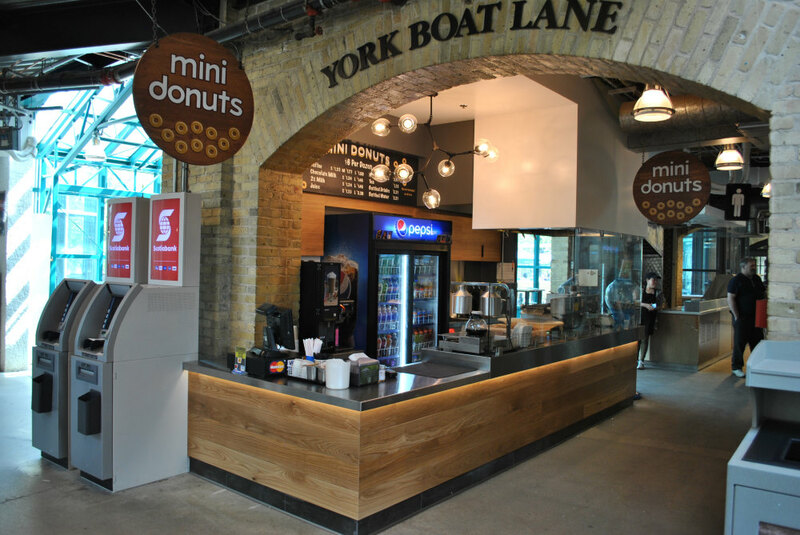 The Forks Market Renovation | Westland Construction Ltd.
Westland has made their mark on the heart of The Forks - The Forks Market, renovating and refreshing multiple areas in Winnipeg's most-loved meeting place. 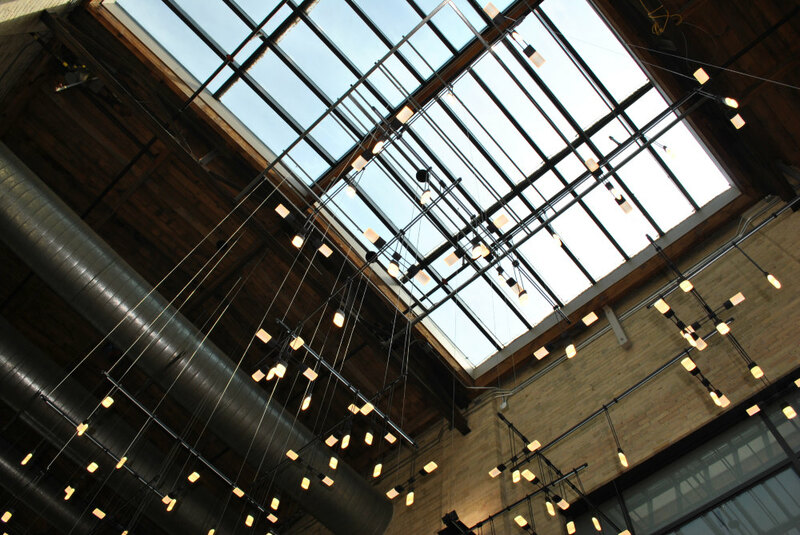 Thanks to Number TEN Architecture, the interior redesign of the market's atrium incorporates a unique blend of raw steel, blacksmith work and reclaimed natural wood detailing, including a series of custom designed oak tables. Large metal drum pendants are suspended above the tables to define the dining area and provide feature lighting in the space. The company completed construction of Fools & Horses, an airy, urban coffee kiosk and two restaurants - Red Ember Common and Passero - all part of the same multi-restaurant project. 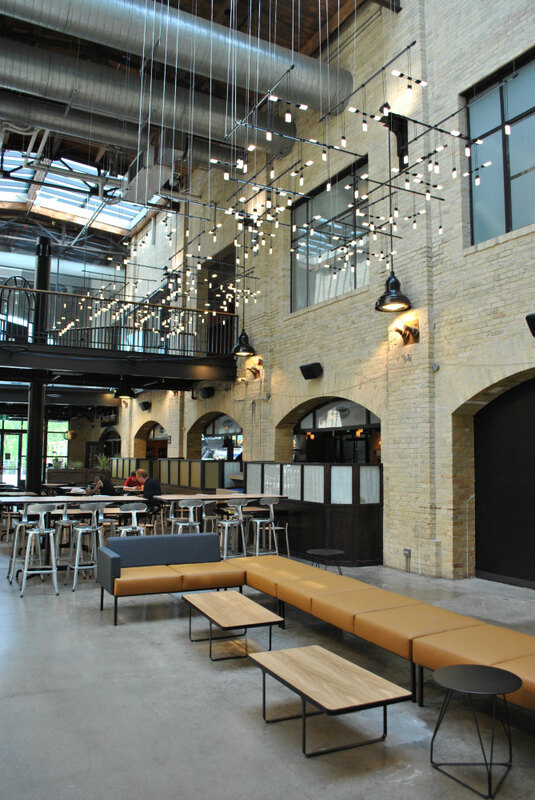 Red Ember Common's bronze design features and stunning tile work are the showpieces of the hip eatery, while Passero's quaint dining area is accentuated by a custom-designed ceiling and ribbed wood wall feature. 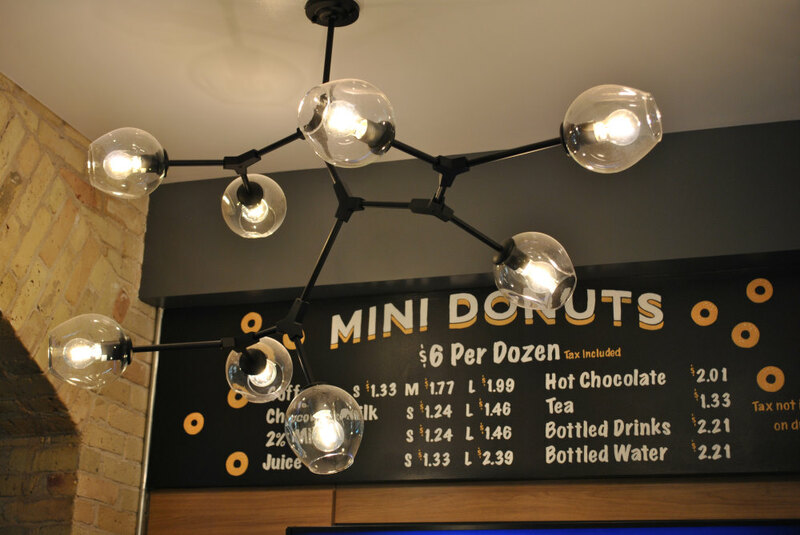 And the shining quality of the coffee emporium is the ultra-modern lighting and contemporary vibe. Each of the restaurants was treated as an individual project and had their own tight construction timelines. Never shy of tackling challenges, Westland completed all three projects on schedule while maintaining full access to the remainder of The Forks common areas. 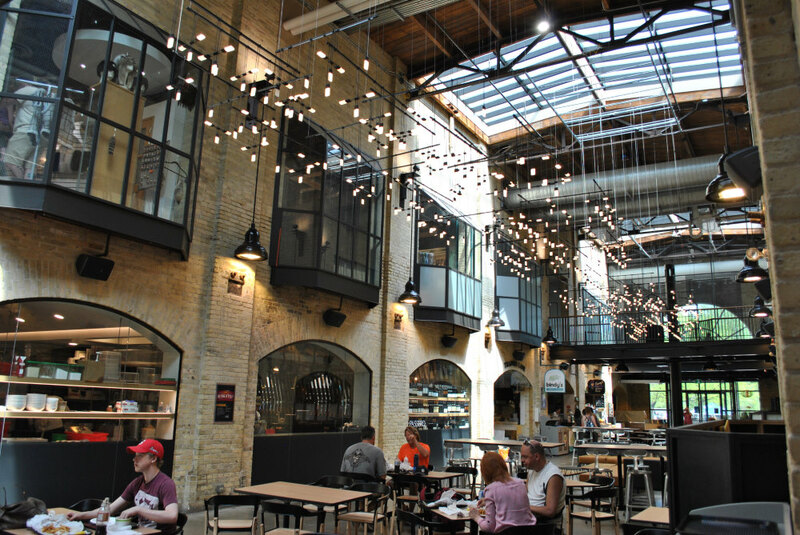 When working with heritage buildings like The Forks Market, The Forks is a demanding client and appreciates Westland Construction's ability to adapt to changing ideas on the fly, based on discoveries made once construction is underway. 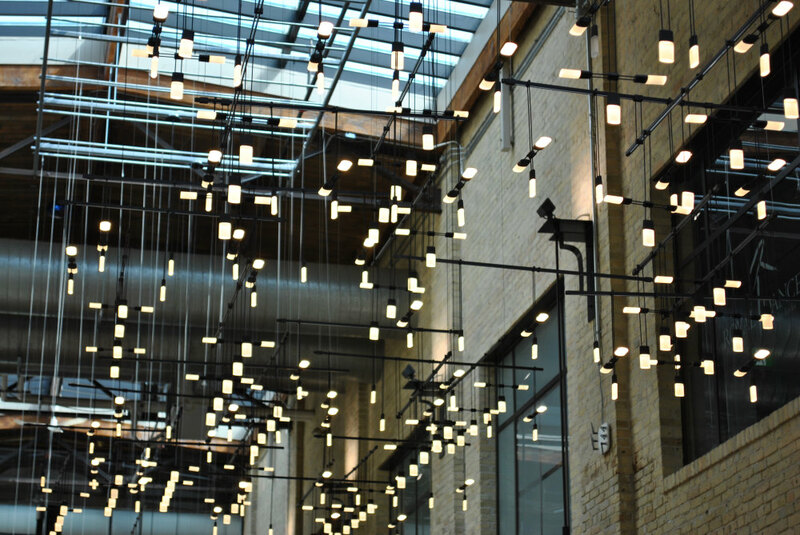 The Forks' relationship with Westland Construction has been integral to much of the refresh and renovation in The Forks Market, which has led to a significant increase in visitation to Winnipeg's most cherished meeting place and tourist destination.